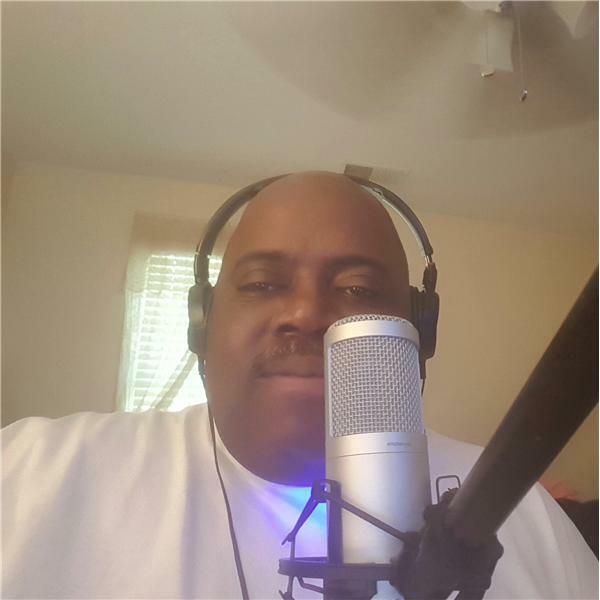 JOIN ME TONIGHT TONY (DR. ICE) AKINS AS I GIVE YOU THE SMOOTH MELLOW MUSIC THAT RELAXES YOU ON "THE DOCTOR ICE RADIO SHOW". WE BROADCAST FROM 12:00a - 2:00a SO RELAX , UNWIND AND LET DR. ICE ENTERTAIN YOU ON THE ONLY RADIO STATION HEARD AROUND THE WORLD, IT'S BLOG TALK RADIO ! ! !